At first blush, the term “industrial lights” may conjure up images of bulky, functional, but not necessarily attractive light fixtures. In reality, nothing could be further from the truth. 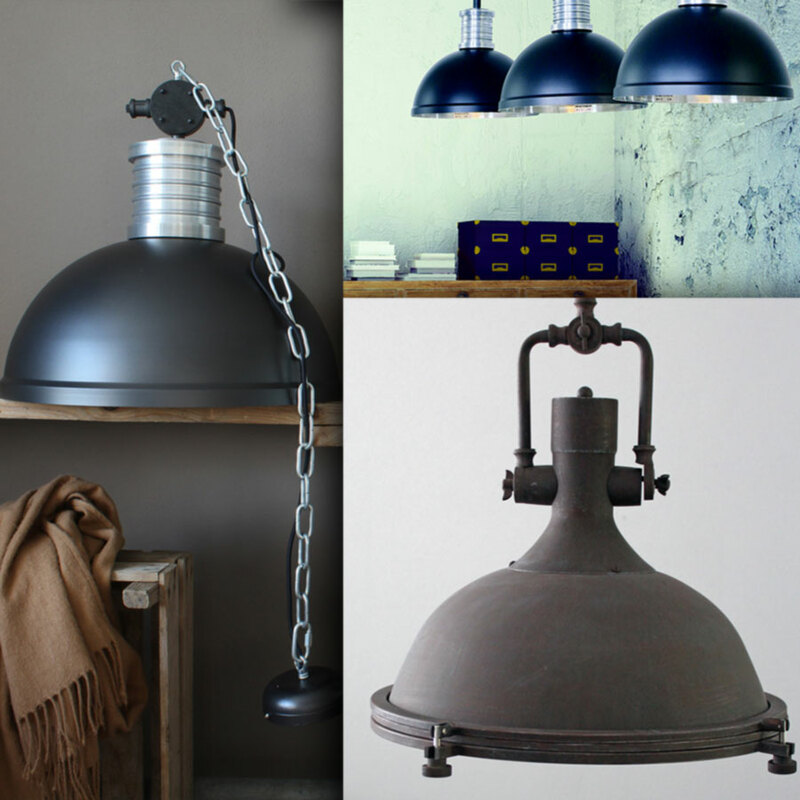 As designers well know, premium industrial lights are not only durable, but versatile, functional and stylish as well. Perfect for commercial or residential use, both inside and outdoors, choosing industrial lighting does not mean you need to sacrifice style. Some of the many types of industrial lights include flood lights, rock lights, high bay industrial down lights, open bottom hanging lights, fluorescent corridor lights, wall mounted lights, wall pack lights, stake lights, sconces, porch/patio lights, and pond or fountain lights. Additionally, industrial floor lamps and desk lamps allow you to create a completely one-of-a-kind look at home or at work. Precise measurements will prevent you from selecting lighting that is too big, or too small for the space. 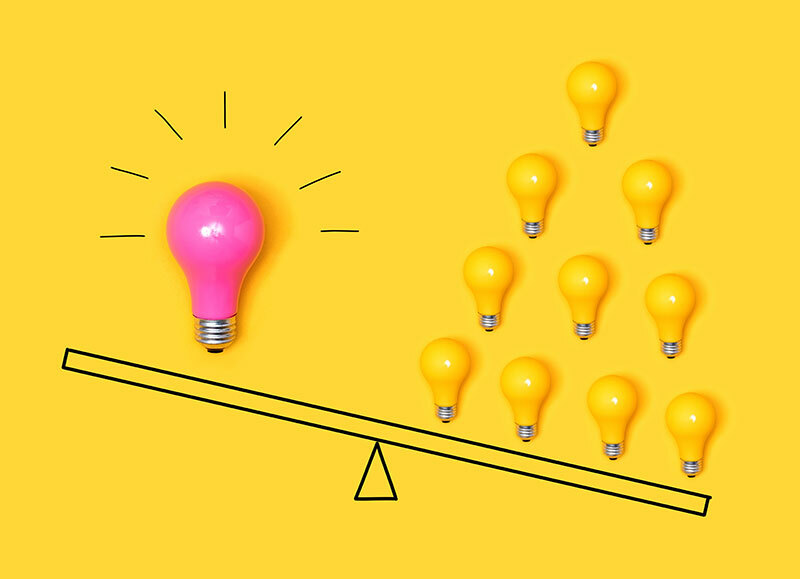 General guidelines include keeping fixtures at least 7 feet from the bottom of the light to the floor, and/or maintaining between 28-36” between an overhead light fixture and a table. With a vision of the overall look you’re aiming to create, you’ll be best situated to determine whether you should be looking for sleek, funnel shaped hanging lights, modern straight arm pendant lights, or rustic, functional lights with frosted, tempered glass. In living rooms and family rooms, it is especially important that the lighting is balanced. Permanent industrial light fixtures including designer pendant lights and sconces (with dimmers) can be particularly helpful in this regard. 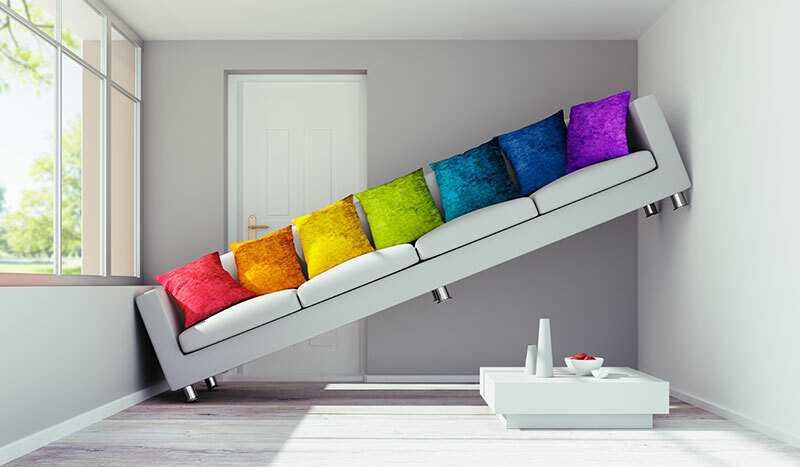 But that doesn’t mean you can’t add accent floor lamps, and/or table lamps for a polished décor, which also offers you more control over how bright, or dimly lit you’d like the room. Designer industrial lights, such as those available in the Thomas Mark line, are the light source of choice for decorators and designers due to their versatility. Indeed, interior designers will attest that achieving the perfect, ambient look in a room will depend largely upon the lighting you choose. 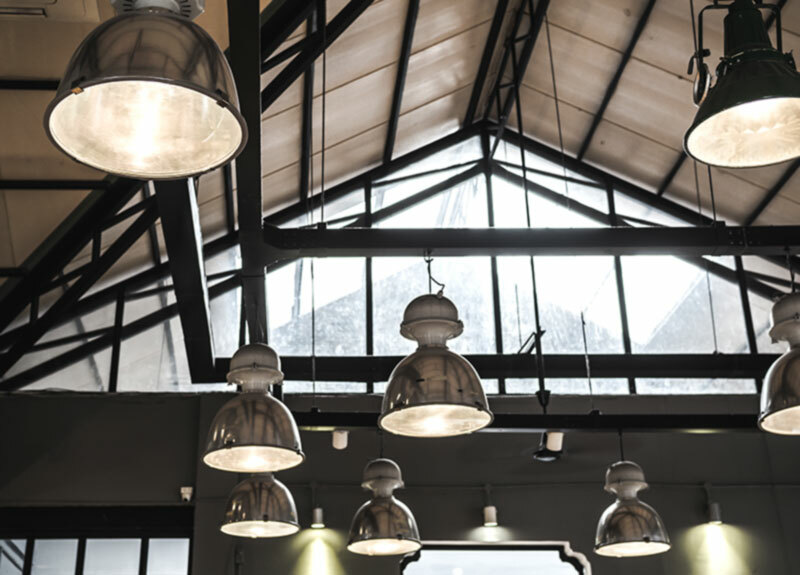 Whether you’re going for a bold modern look, an industrial/minimalist look, a streamlined but still elegant look, opting for premium lighting for your home or commercial space will help you to achieve the look you’ve got your heart set on. To that end, not only are there myriad styles of industrial lights, they also offer versatility in the type of bulbs they use, allowing even more choice in the type and strength of illumination you’d like for each room or space. Premium industrial lighting may use incandescent, LED, CFL, fluorescent, or halogen bulbs. Likewise, designer industrial lights prove to be an investment that will pay off for years to come, thanks to their durability. Whether you’re planning to invest in contemporary lighting to create a cozy conference room, you’re dreaming of creating a retro/vintage vibe in your kitchen with hanging, open bottom lights, or your dreams for your home office include a relaxing sanctuary complete with nautical lights, premium industrial lights can help you create a look you love.